I am happy to consider invitations to give presentations and to debate, generally on religion, atheism, and religious scepticism. I have only a few requirements. - The event should be recorded by the event organisers, with equal rights to publish (video, audio, photographic) online granted to me. - Expenses (namely travel and accommodation) should be covered by the event organisers. - I require a speaking fee. - For additional requirements for debates, please see below. 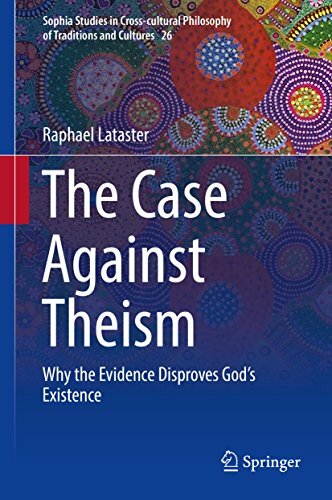 - The debate topic must be agreed upon by me, and will generally focus on a critique of the evidence for God’s existence (that is, the god of classical theism, or Jewish/Christian/Islamic theism) and/or the evidence for the Christ of Faith (i.e. the exclusive truth of Christianity, or the truth of the resurrection). - Despite the focus of much of my work, I have little interest in debating on the historicity of Jesus. It is generally irrelevant in discussions with apologists. Discussing the Christ of Faith is far more productive. - It is ideal for the debate to be friendly and respectful in nature. For my part, I am very open-minded and do not dislike religion, or even Christianity. It would suit me fine if Christianity were exclusively true. In the spirit of truth-seeking and intellectual honesty, I wish my opponents well, and even hope that they succeed against me. If the latter were to occur, I would convert, and would be quite happy about it.